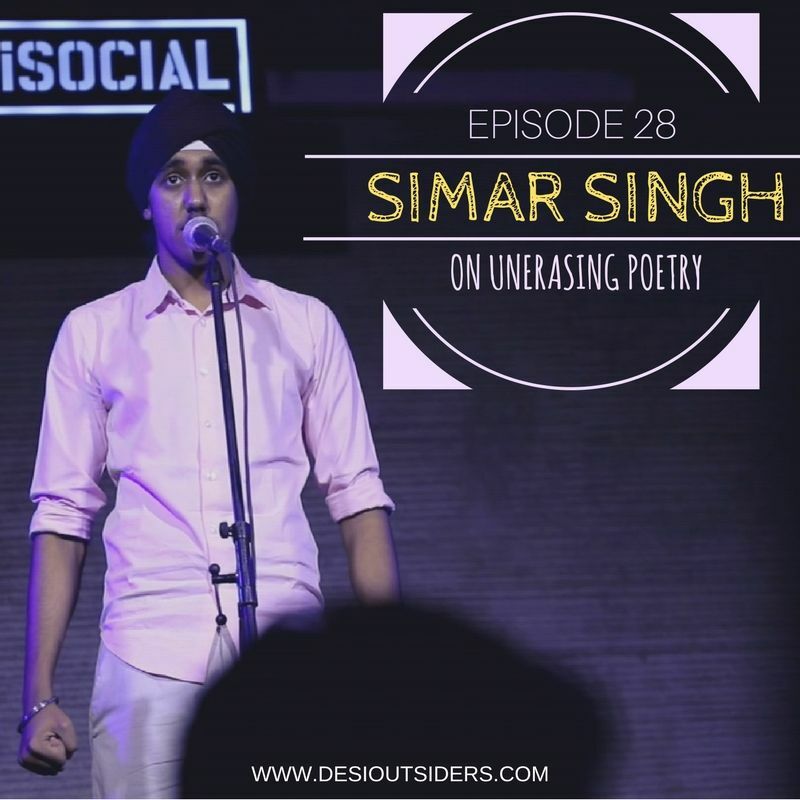 At the age of 16, Simar took the initiative to start Unerase Poetry. But at the end of the day, he’s just another schoolboy who doesn’t want to go to college. For the first time, we bring you his story in his own voice (and ours too! ).